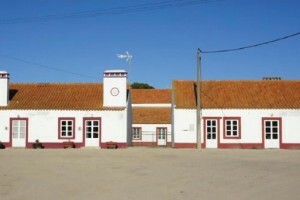 This great 530ha vineyard located in Palmela region represents with its 75000 L of wine production since 1920 – a classic business opportunity in Portugal. 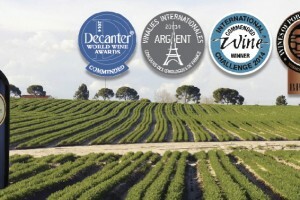 The company has its own registered wine trademark and excellent potential for a wine-tourism related business. 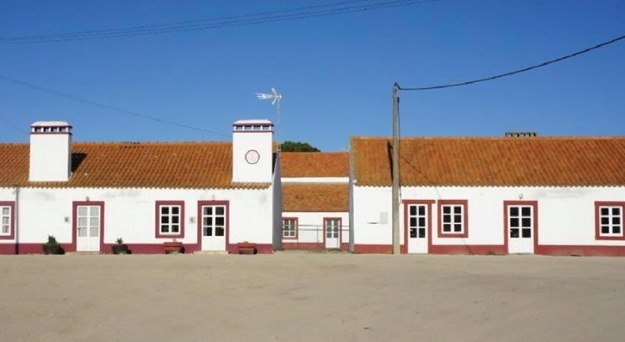 The farm offers the project for the Eco-Resort (178 ha) with great views over the vineyard, tasting, enjoying and purchasing of wine of this historical region of Portugal, only 40 km from Lisbon. The project includes a small hotel for Enotourism, Farm & Sport Village with private villas, townhouses, commercial area, park for sport activities, beautiful Cork Trees and Pine Trees retreat for Eco-Tourism. 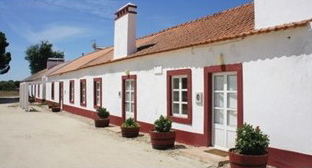 Ideal to create the Eco-Resort and a private agricultural production in a top location! Please contact us for more property details.